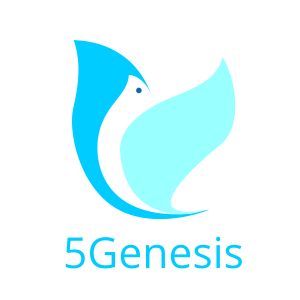 5GENESIS has just published its second newsletter. The second issue of the 5GENESIS newsletter presents the project activities during the period October-December 2018. This issue focuses on the latest 5GENESIS dissemination and communication activities, the deliverables that have been published as well as the third general assembly meeting’s details which took place in the University of Surrey, in December 2018.